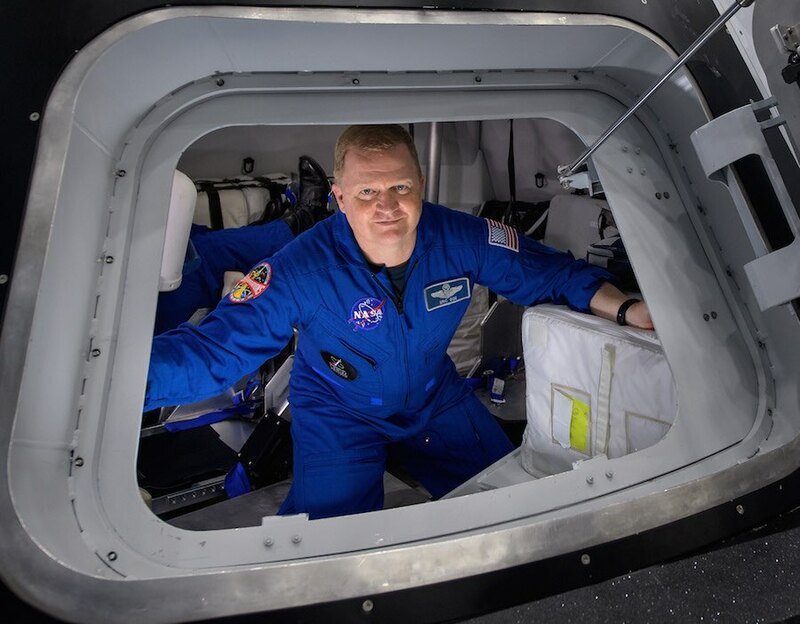 Boe will take over Fincke’s role as assistant to the chief for commercial crew operations in the astronaut office at the Johnson Space Center. In keeping with long-standing NASA policy regarding medical privacy, no details about the reason for Boe’s reassignment were provided. In any case, Boe’s removal is believed to mark the sixth time in U.S. space program history that an astronaut was pulled from a space flight assignment because of a medical issue. The best known were Deke Slayton, who was taken off the second Mercury mission in 1962 because of atrial fibrillation, and Ken Mattingly, who was pulled from the ill-fated Apollo 13 mission three days before launch in 1970 because of exposure to measles. Both men eventually flew in space. At least three shuttle astronauts also were reassigned due to medical issues. Boeing and SpaceX are both designing commercial crew capsules to ferry astronauts to and from the International Space Station in a bid to end NASA’s sole reliance on Russian Soyuz spacecraft for transportation to low-Earth orbit. Both companies plan an unpiloted test flight followed by an initial crewed test launch later this year. Last August, NASA announced the initial crews that will fly aboard both spacecraft, with Boe, a veteran test pilot and shuttle astronaut, assigned to the CST-100’s first piloted test flight along with NASA rookie Nicole Mann and veteran Chris Ferguson, commander of the final shuttle mission and now a Boeing executive. 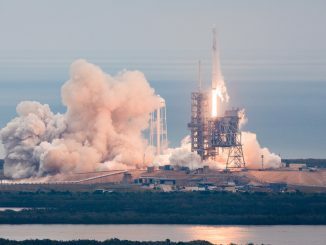 Astronauts Robert Behnken, a two-flight shuttle veteran and former chief of NASA’s astronaut office, and Doug Hurley, Ferguson’s co-pilot for the final shuttle mission, were assigned to the first piloted flight of SpaceX’s Crew Dragon capsule. 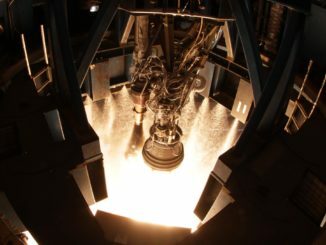 SpaceX currently is preparing for an initial unpiloted test flight next month. The Falcon 9 rocket that will be used for that mission was erected atop historic pad 39A at the Kennedy Space Center early Tuesday for a first-stage engine test firing later this week. Behnken and Hurley are expected to take off in the June timeframe, although no official target dates have been set. Boeing’s initial unpiloted test flight is expected in late March or early April with Ferguson, Mann and Fincke taking off on the spacecraft’s first crewed test flight in August or September. Again, no official target dates have been announced. Replacing Boe, Fincke is one of NASA’s most experienced astronauts with three missions to his credit. 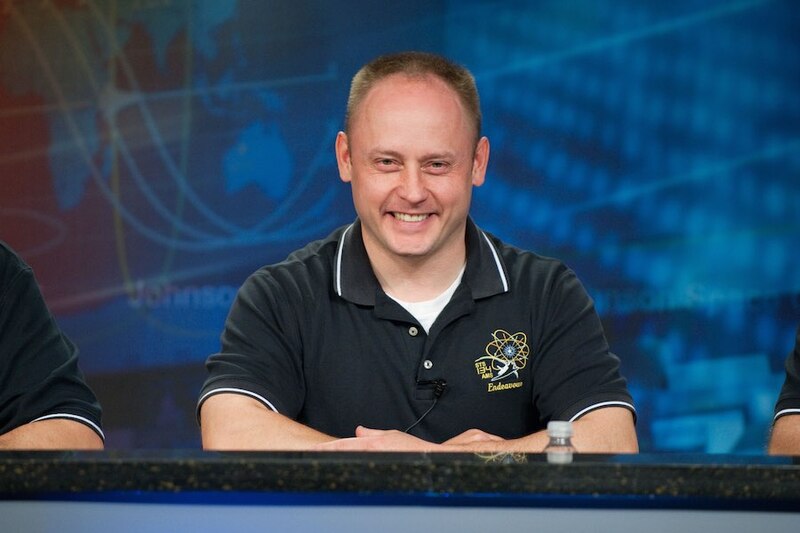 He launched twice on Russian Soyuz spacecraft for long-duration stays aboard the International Space Station and most recently flew to the lab complex aboard the shuttle Endeavour. Across all three missions, Fincke has logged 381 days and 15 hours in space.